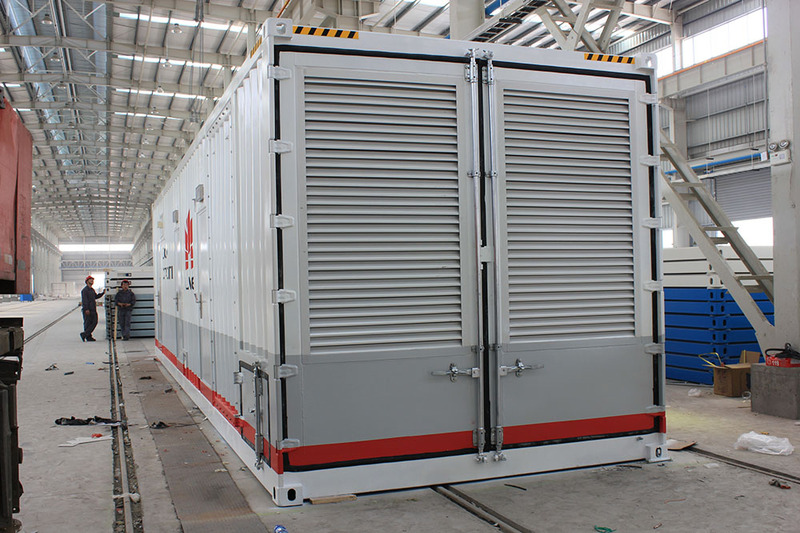 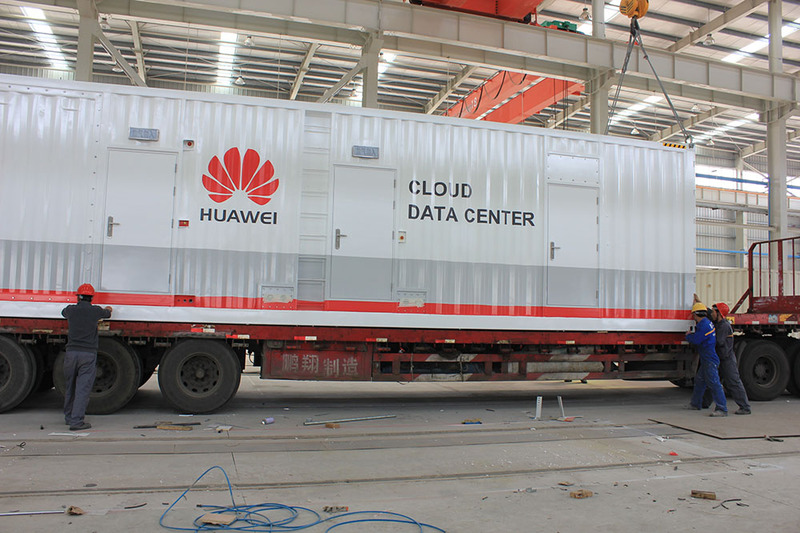 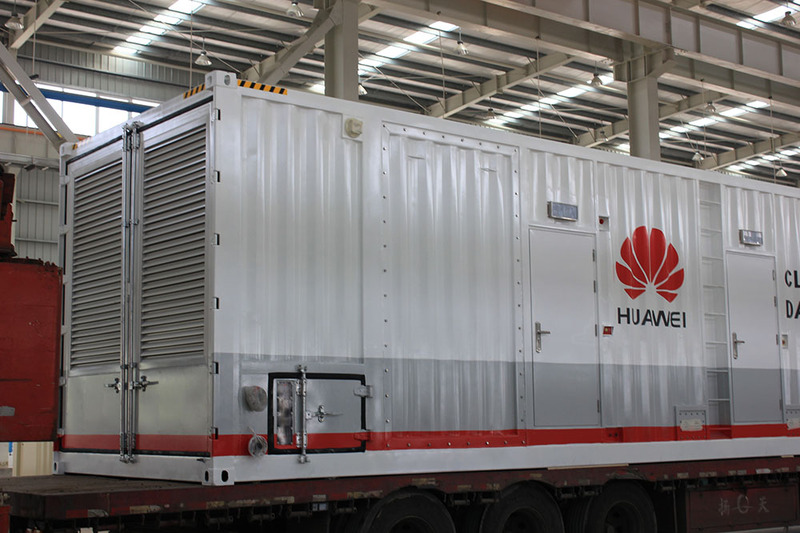 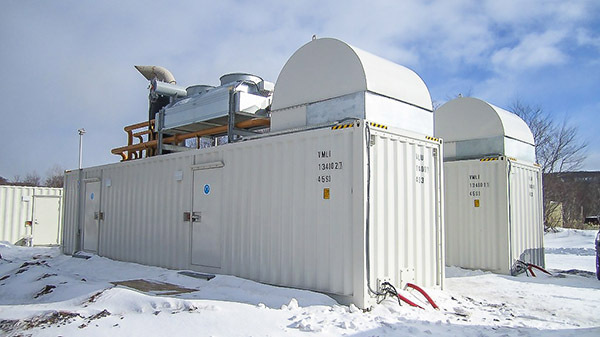 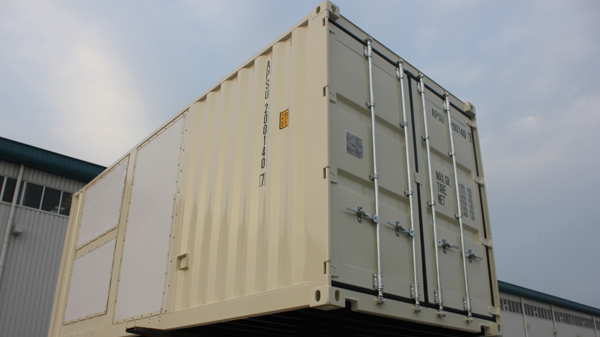 Power generator container usually adopts 20ft and 40ft size. 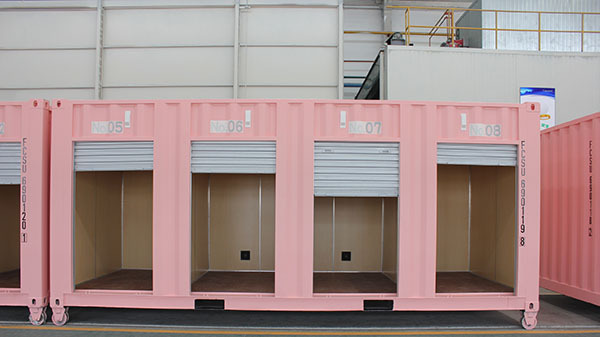 Archispace could also made oversize according to clients’ request. 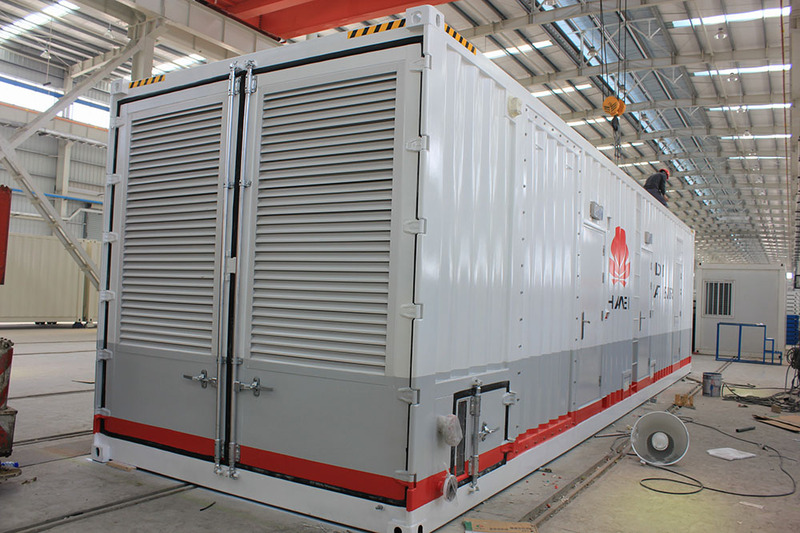 It’s been widely used in the camp and remote area to supply emergency power timely.